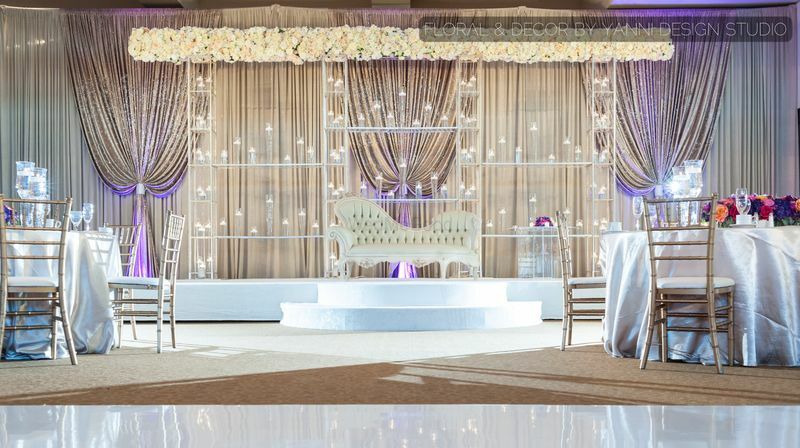 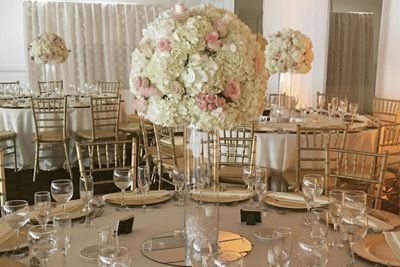 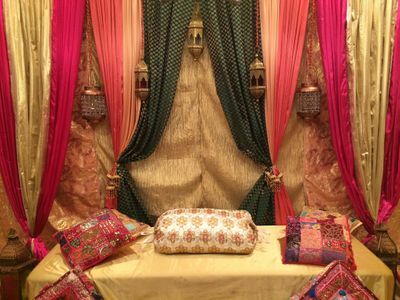 Yanni Design Studio is one of the leading wedding and special event production companies serving modern brides all over the U.S. 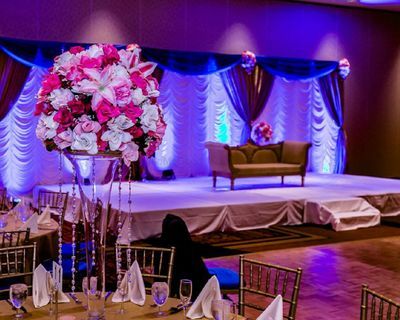 It was established in Chicago in1990 and specializes in couture design concepts and luxury floral creations. 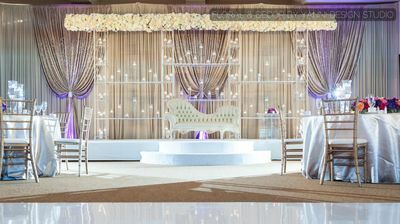 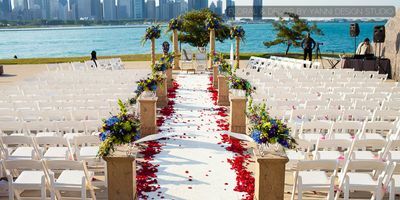 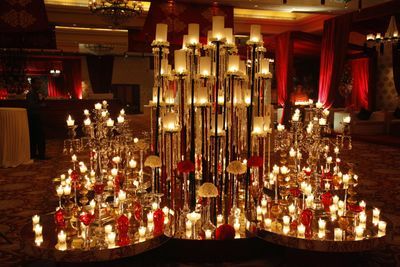 Yanni says, ‘Regardless of the specific type of event you are planning, I promise it will be a magnificent occasion that you and your guest will never forget.’ Yanni studio is a preferred vendor of Hilton Chicago, The Drake Hotel, Palmer House Hilton, Four Seasons Chicago, Ritz - Cartlon and many more.